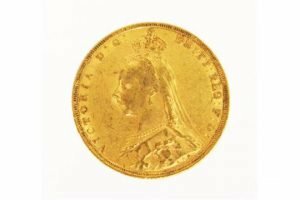 Victoria Florin Farthing Shilling Guinea Pound Penny Angel Half Shilling Crown Groat Sixpence Bank Notes Silver Gold Sovereign Krugerrand George 1st World War Bronze Star Military Cross War Nave Medals Burma France Germany R.F.A & R.E. 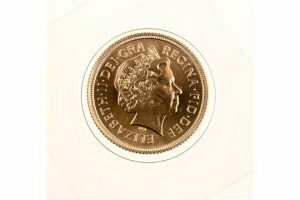 Distinguished Service Maple Leaf Chinese Panda American Eagle RAF Royal Air Force Penny Black Red. 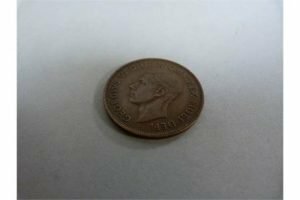 A 1951 penny, minted for the Festival of Britain in Bermuda. 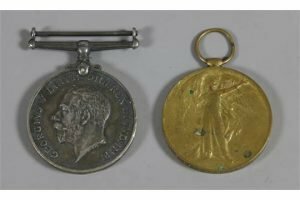 A World War one medal and victory medal awarded to 62571 P.T.E A Elliott. 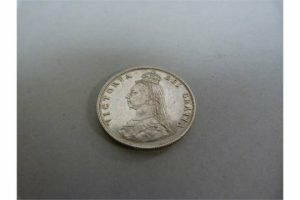 W. York R.
A silver 1857 Victoria jubilee head florin in near mint condition. 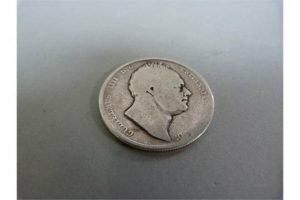 A silver 1836 William III half crown. 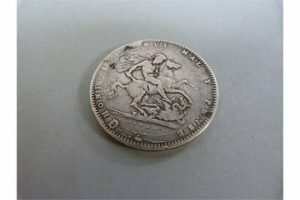 A silver George III 1820 crown. 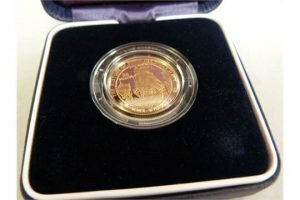 A 22 carat gold proof Jersey £25 coin, features HMS Victory on the reverse. 8 Grams. 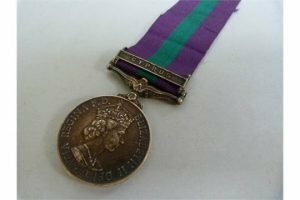 A Queen Elizabeth II general service medal, awarded to 5016379 leading Aircraft man C.W.R Dunn RAF. 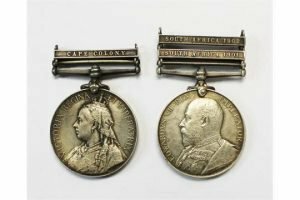 A Queens South Africa Medal with clasp Cape Colony, and a Kings South Africa Medal with two clasps to 1837 Pte JS King Imp. Yeomanry.